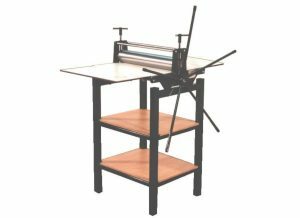 We stock etching presses from Polymetaal in Holland. The prices are for collection from our shop in Norwich. 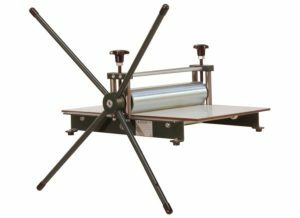 Please contact us if you would like a shipping quote. 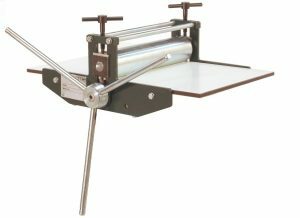 We also occasionally have second hand etching presses for sale. Please contact us to see what is currently available.